Infinix phones have been around for quite some time now, and its available in many countries and regions. Africa, Asia, and the Middle East are its popular markets. Well the popularity of the phone is not due to its uniqueness in style or performance or availability but because it is cheap!! As the saying goes, “cheap is expensive”. 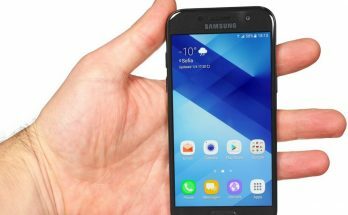 As a professional cellphone software technician myself, I can say there is a lot of downsides than good in this popular phone. Today I am going to highlight its main issues and problems on its performance, hardware capabilities, security, software bugs and its poor construction. Most of the infinix phones that has been launched since its beginning until recently have had its charging port changed or charging flex cable replaced. The phone comes with a fast charging option and during the first use of the device it is fine but after a while the fast charging will stop working. This normally occurs when the charging chip inside the phone hardware gets faulty. The solution is to replace the chip. Another issue is the charging will stop completely. For this you will have to replace the charging port on the phone or the whole charging flex cable. Some users have reported to have replaced the port or the flex cable more than once in the same year they bought it. This is one of the most common and annoying problems with infinix phones and I get to see it from customers on a daily basis! This is mostly caused by the RAM memory getting low on storage. For this issue, when you open many apps at the same time or you install more apps, then the RAM gets low on memory storage and results in these errors. some of these errors are hard to solve and results in resetting the phone or full flashing. This in turn will lose all the user-data of the owner just to solve it. Some apps also just stops or hangs when in use for no good reason. This issue is a very common to almost all the infinix phone. The device will be completely unresponsive, NOT charging and not even detected by PC. Mostly its due to a shorted board or a faulty chip-set. You will end up replacing the faulty board as a whole which can be quite pricey. For most users this should not be happening because they take good care of their devices to avoid such issue. This issue is caused by sub-standard and cheap motherboards and chip-sets that infinix are using on their phone. The phone comes with large batteries like 4000 mAh, but after a few months of usage the battery becomes unreliable. You cannot run high graphics apps or games for a long time before connecting to the charger. The battery also tends to overheat when you use the device for long. You can actually feel it with your hands. while in use. 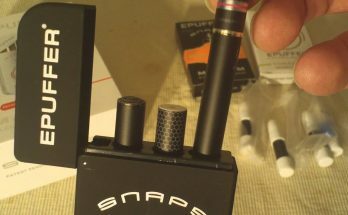 Replacement batteries are required for such situations which creates additional costs to the user. This problem has been reported for a quite a number of infinix models. The phone will just shut down by itself and start up again. Sometimes it can shut off completely without the user interaction. This is quite annoying especially when you are using the phone like calling, texting or playing games and all of a sudden the phone shuts down for no good reason. This problem is also most common and surprisingly it is also on some of the latest handsets that have just been launched!! The touch screen gets frozen completely and you cannot turn off or use the phone. This problem is both hardware and software related and even the updates doesn’t seem to solve it. The touch display also tends to become very warm after long usage. The display brightness is poorly calibrated, the LCD is of poor quality. Below I have Highlighted the other issues and faults found on Infinix phones. These errors and problems has been reported to infinix and many other mobile forums and still not addressed. 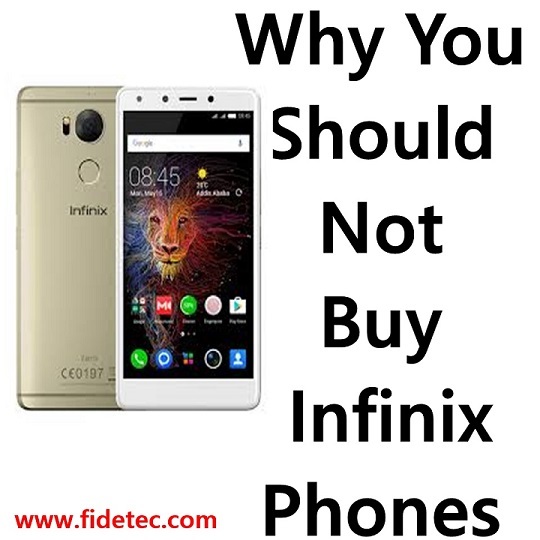 Infinix phones are a big failure to its customers and they should work on their end to provide users with good value phones. If you also have had issues with infinix phones please comment below on the comment sections. Thanks for coins and pro of infinix phone so far….. pls infinix and tecno are they the same company?? 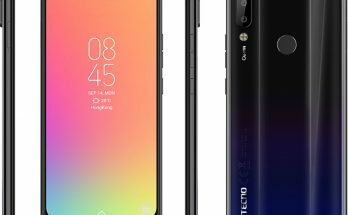 Tecno and infinix are different companies.But they are both Hong Kong based Chinese companies. Tecno is at least better in performance and durability. Except for the K7, W3, K9. Tecno was founded in 2006 while infinix in 2012.